Are you in the Hospitality Industry? Schedule a free consultation. Select your industry to read more. 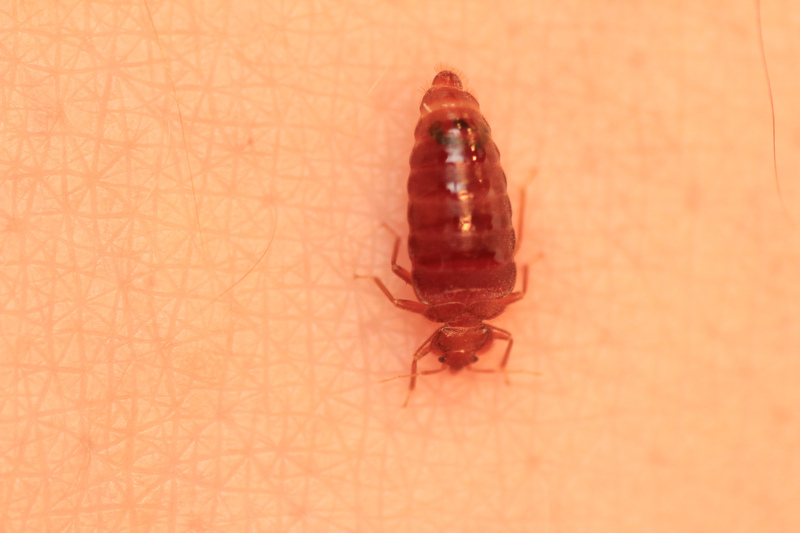 It’s no secret bed bugs are a threat to the hospitality industry. Ongoing guest turnover means it’s not usually a matter of if an infestation will happen, but when. And bed bugs aren’t the only critters attracted to hotels and motels — cockroaches, ants and even rodents can find their way inside your property if left unchecked. With that in mind, it’s important to know how to check a hotel for pests. Once your maintenance and housekeeping staff know where to look, they can identify signs of pest activity and alert you to any issues. Ask housekeeping staff to keep an eye out for conditions that may attract pests – such as spilled food and drinks left uncleaned by guests, loose-fitting window screens or window screens with holes, and cracks and crevices that have not been sealed – and report them to maintenance immediately. Remove headboards and inspect behind them for bed bugs every six to 12 months. 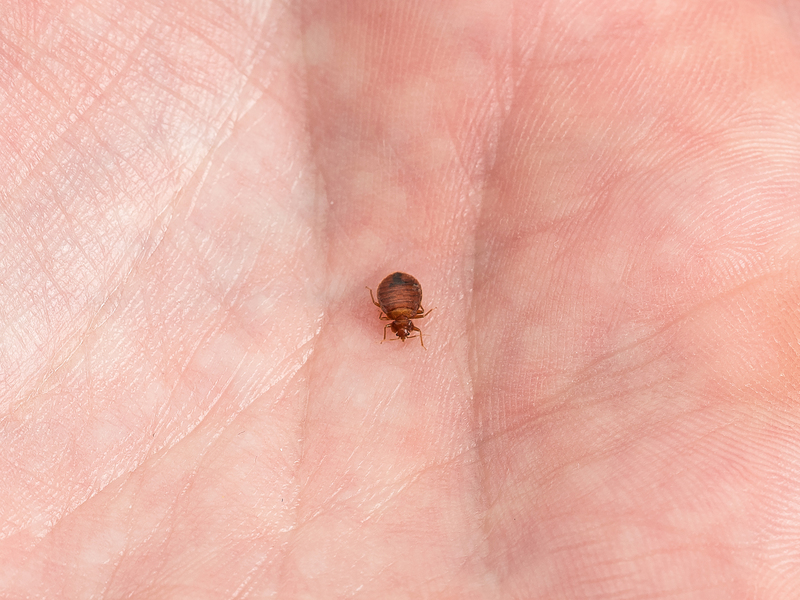 Train housekeeping staff to inspect for tiny, rust-colored stains indicative of bed bugs on mattress tags and seams, and under seat cushions during regular room cleanings. Quarantine bed bug-infested room(s) and any adjoining rooms immediately for treatment. Want to learn even more about bed bugs in hotel rooms…and beyond? Download our bed bug e-book.